We bring together great minds across the ecosystem to discuss, share and inspire ideas of innovation in deep tech. 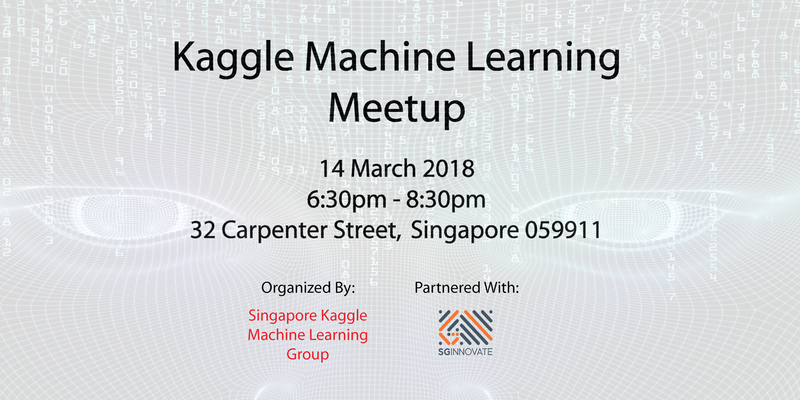 The newly-founded Singapore Kaggle Machine Learning Group intends to bring together people with interest to improve their machine learning skills and build a portfolio of projects while tackling real world machine learning challenges. While most of the materials (Stack Overflow, Kaggle etc.) and courses (Coursera, Edx etc.) are available online, we believe in learning by sharing, networking, presenting and helping each other. We would like to organise gatherings where we discuss a challenge together or even form a team. “We live in an era of self-driving cars, robotic vacuum cleaners, and ever more autonomous drones. That’s because innovation comes relatively quickly and cheaply nowadays” - Dmitry Grishin, Grishin Robotics. 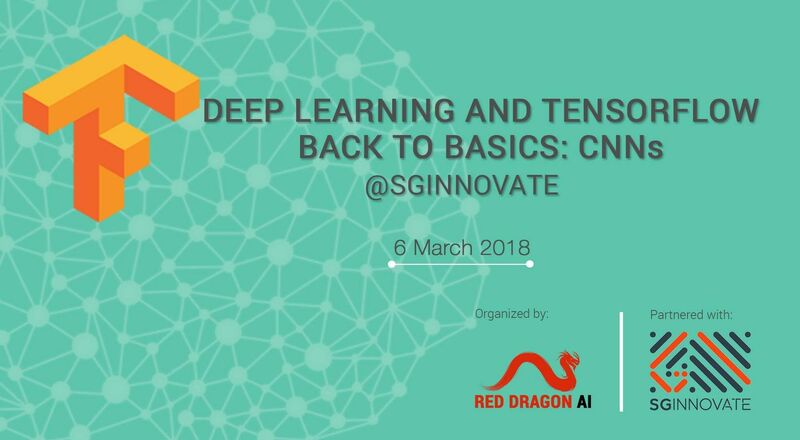 The TensorFlow and Deep Learning group is the biggest Deep Learning group in Singapore and regularly holds events at Google and SGInnovate. 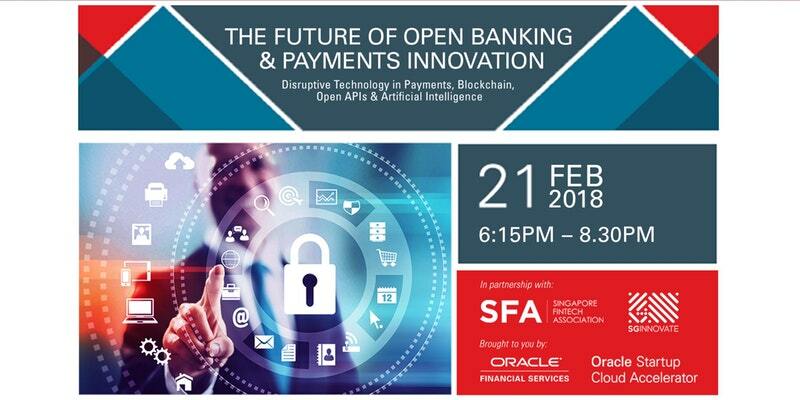 Disruptive Technology in Payments, Blockchain, Open APIs & Artificial Intelligence. 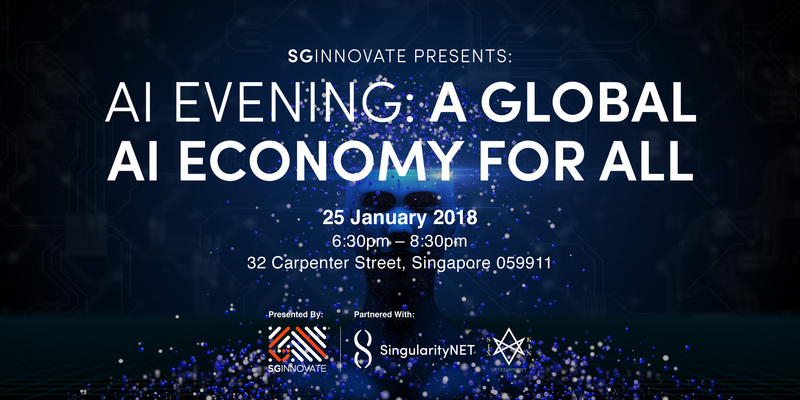 Get insights from a powerful panel of industry influencers, gurus and key technology players in the payments innovation space – including game-changing startups, corporate banking leaders and regional business leaders across key financial services verticals. 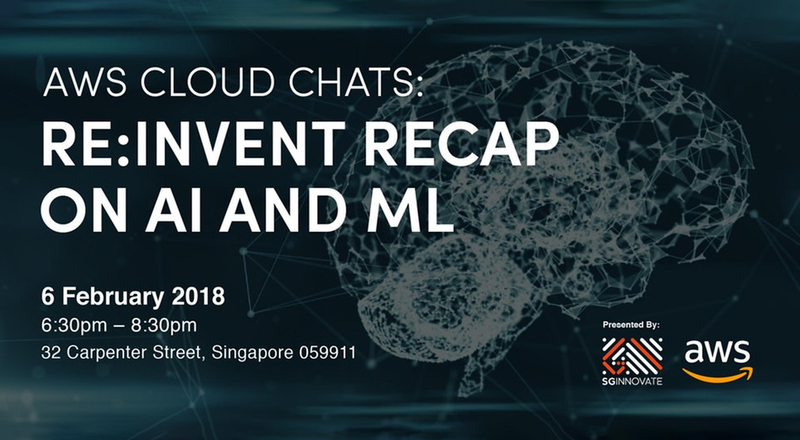 AWS re:Invent is an annual global conference of the Amazon Web Services community held in Las Vegas. The last event of AWS re:Invent in 2017, we held 1000+ breakout sessions and attracted over 40,000 attendees. The world is crazy about Artificial Intelligence (AI). Whether you are for it or against it – there’s no doubt that AI will change our lives. 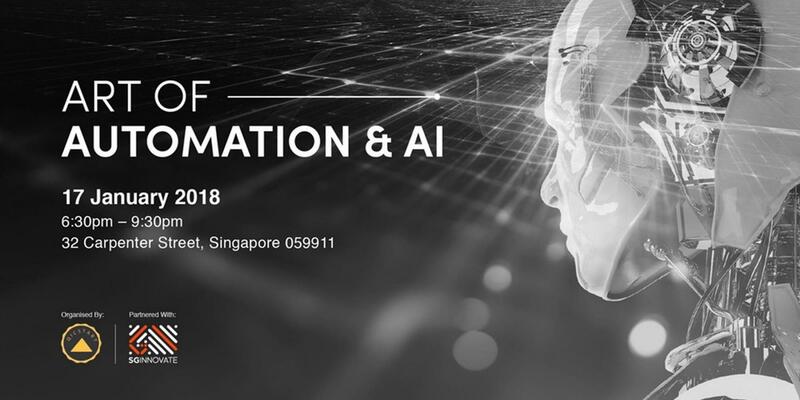 This talk will reveal facts and possibilities about AI to create hope and awareness for the society that we live in. There's no time for ignorance. Have the courage to find out and learn. 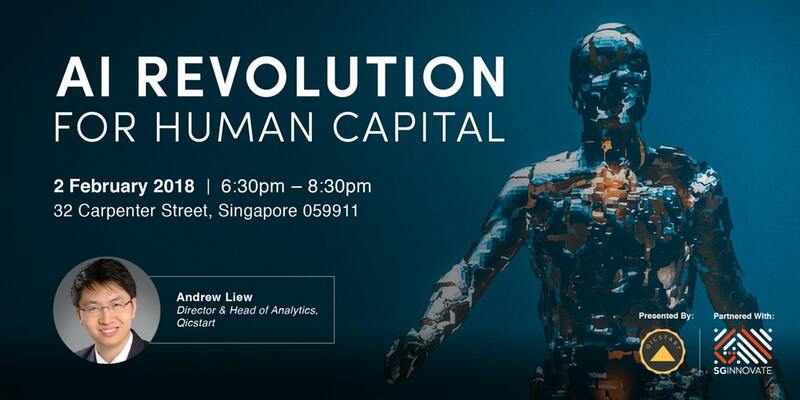 The recent explosion in Artificial Intelligence capabilities has revolutionized the way companies do business and enabled unprecedented opportunities. However, AI services (and the data models that dive them) remain for the most part siloed off in large corporations such as Google, Microsoft and Amazon. 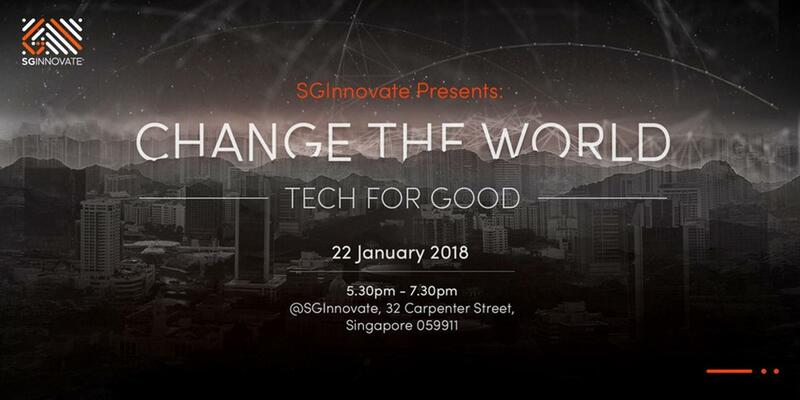 Join SGInnovate at our inaugural Change The World session, designed to catalyse conversations and provoke thoughts on the advancement of technology and humanity. 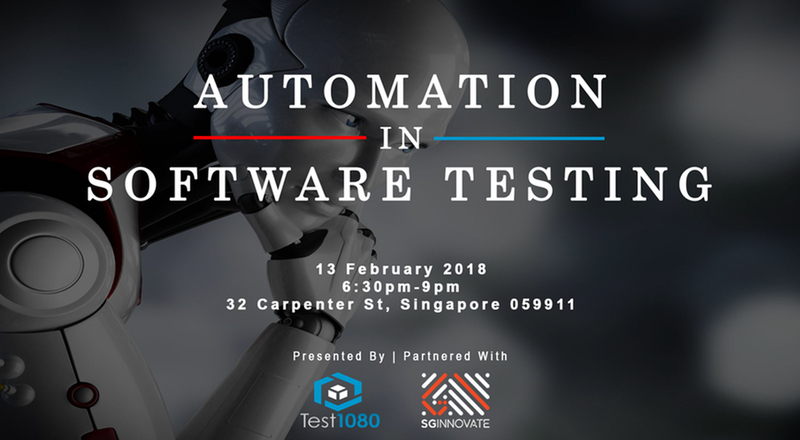 AI and automation is all the rage nowadays - but what’s the history of these technologies, innovations and ideas? 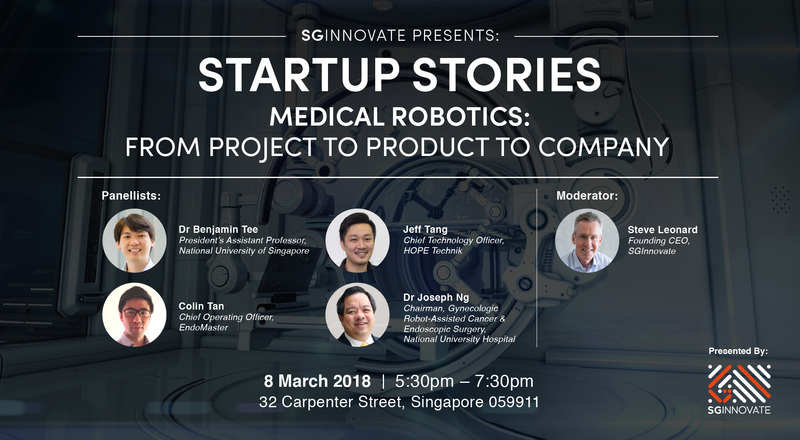 Together, SGInnovate and Qicstart brings to you this talk which will discuss the brief history of the current interesting technologies and their development to society and mankind. 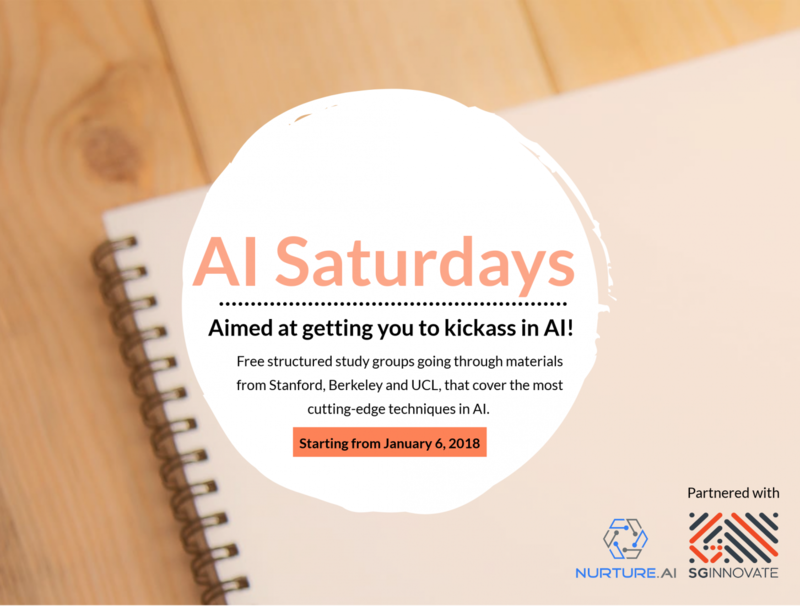 Join AI researchers, engineers, data scientists and self-learners going in-depth into materials like actual recorded lecture videos and research paper readings from top universities like Stanford and UC Berkeley – covering practical deep learning, in-depth deep learning theory from multiple perspectives, Reinforcement Learning, computer vision and natural language processing. Free to attend! provide the most relevant news to you.